Covo Drinkware – Where Quality and Innovation meet to create opportunity for our partners. 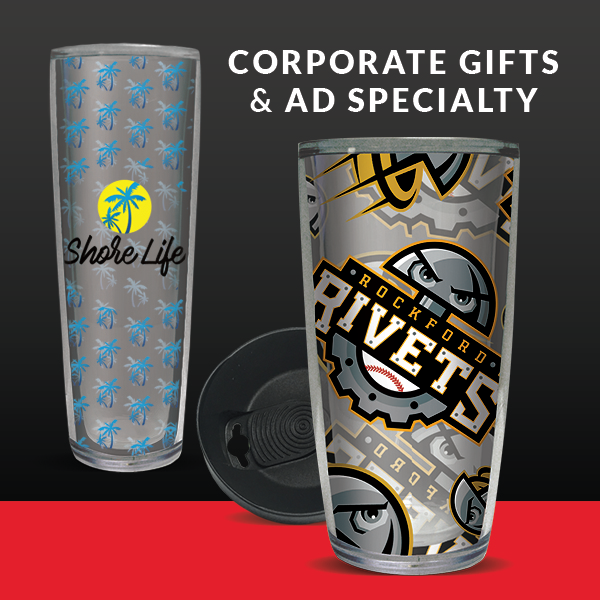 Advertising Specialty, Corporate Gifts, Fundraising Events and more! 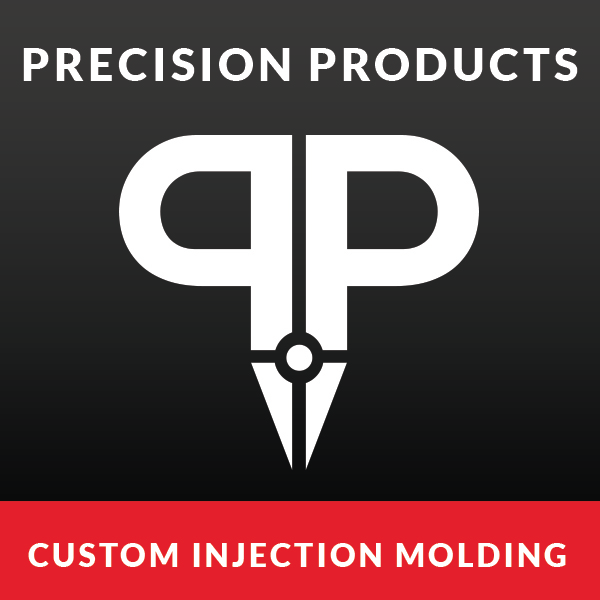 Products for low to high volume consumer, commercial, medical and industrial applications.